AYC ARON Shampoo Unit -This sleek and design is great for any high-end salon. Its minimal sophisticated look allows for excellent space efficiency without all the bulk. 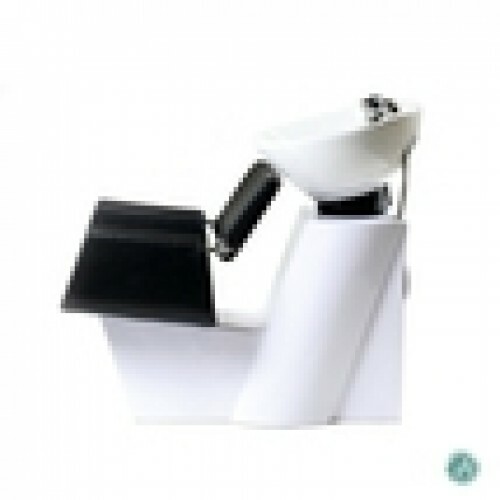 This unit features modern design with square shape cushion seat. 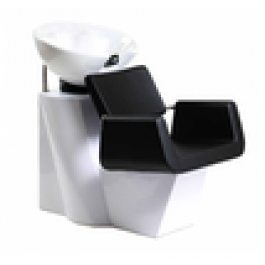 White base, with White shampoo bowl creates a sleek appearance. Seat Height :17", Seat Width : 18.5", Seat Depth: 18.5"